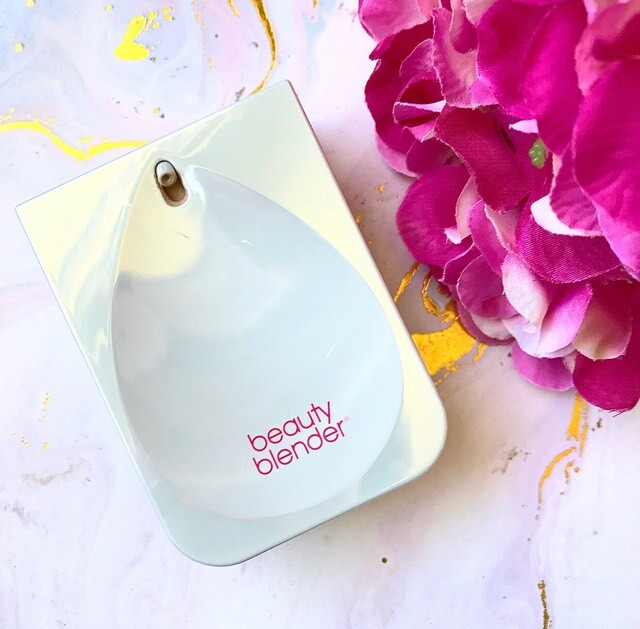 For the last 20 plus year, Beauty Blender has ruled the makeup world with their iconic pink sponge. Which is why it was a huge deal when they launched their very first cosmetic product late last year. To no ones surprise, it was a foundation. But when the positive reviews started flooding in, I became incredibly intrigued to try it out for myself. 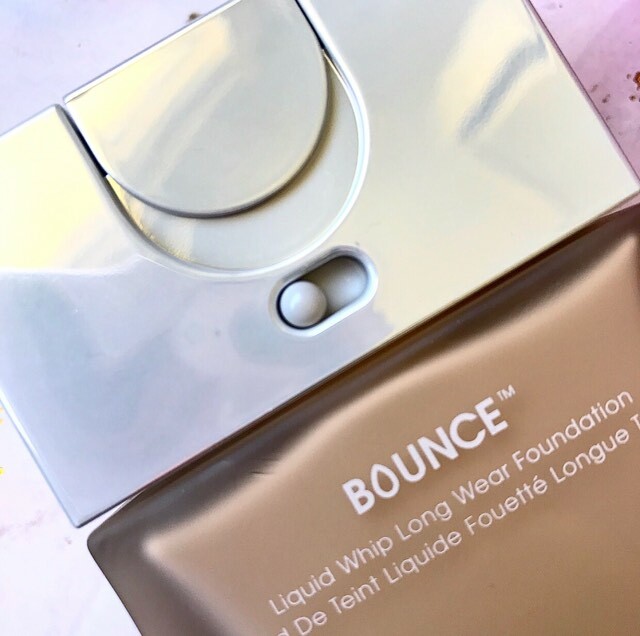 So, does the Beauty Blender Foundation make me bounce with joy? Just keep reading! Now, when this foundation initially released, there were only 32 shades, with the vast majority of them being in the fair to light colour family. They have since rectified this somewhat with the addition of eight more shades, bringing the shade range to forty. I consulted the Temptalia Foundation Matrix to get my shade (which is what I usually do when I’m buying foundation online) and I ended up with shade 2.40. Which is described as Medium with Neutral/Olive Undertones. And it’s actually a pretty spot on match for me. I would still highly suggest getting properly colour matched in store if you can, as there is a pretty wide variety of undertones that come with this foundation range. 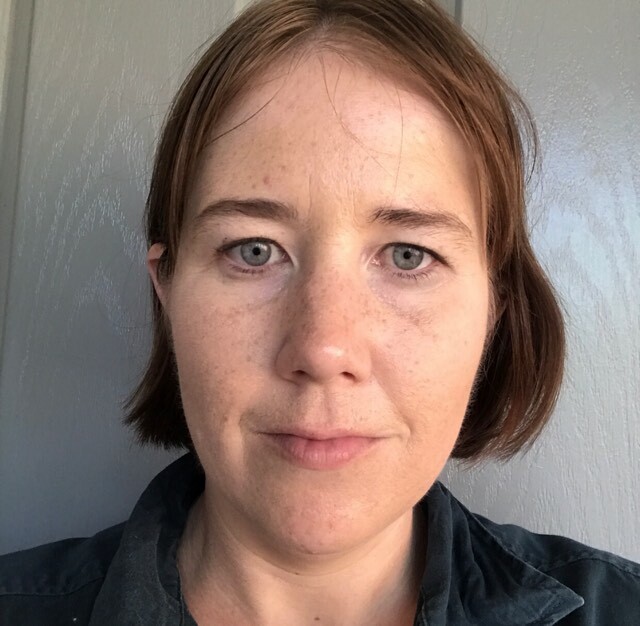 As I was trying out this foundation, I wasn’t surprised to discover that it works best with a beauty sponge of some description (I’ve been using my Kmart Beauty Sponge). Having said that, it’s thin consistency means it also works well with a brush, especially if you want a slightly fuller coverage. I easily got it up to a medium/full coverage, just enough to cover imperfections, but not so full coverage that it looks cakey. 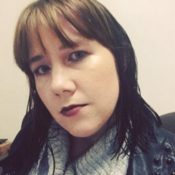 The foundation is described to have a velveteen matte finish, which I will agree with. It still very much looks like skin. One thing I will note is that the pump is a little restrictive so I found myself using 2-3 pumps to do my whole face. And on the occasions I wanted a little extra coverage, that can easily go to 4 pumps. On pretty much every occasion I wore this foundation, I was wearing it for 10+ hours, using a pretty wide array of primers and powders. And it definitely holds up really well. 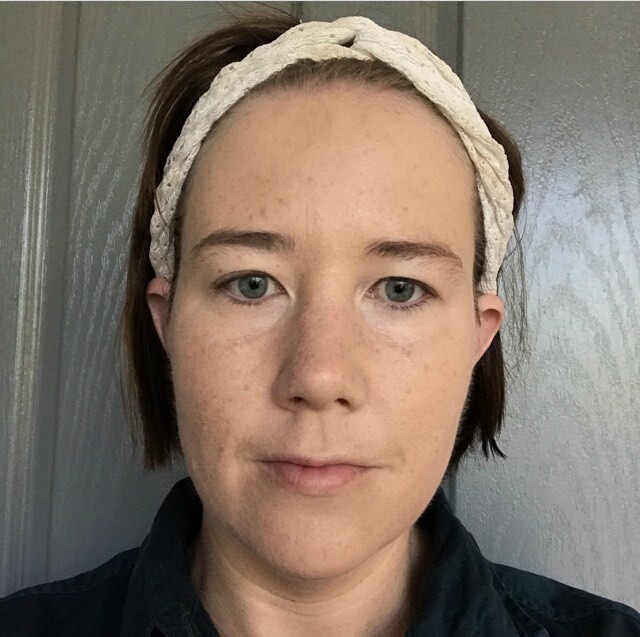 It doesn’t sink into my pores, but it does want to settle a little in my fine lines around my cheeks and forehead (this won’t be a problem if you have younger skin). I did notice on one occasion where I failed to set the foundation well that it did transfer a bit. So I would recommend setting this foundation well. One thing I will point out is that after the 5-6 hour mark, I did feel the need to powder my nose as it did start to get oily. Enough to be noticeable, but not so bad that the foundation broke down. Surprisingly, it also held up well to sweat and water, despite it not being marketed as a waterproof foundation. 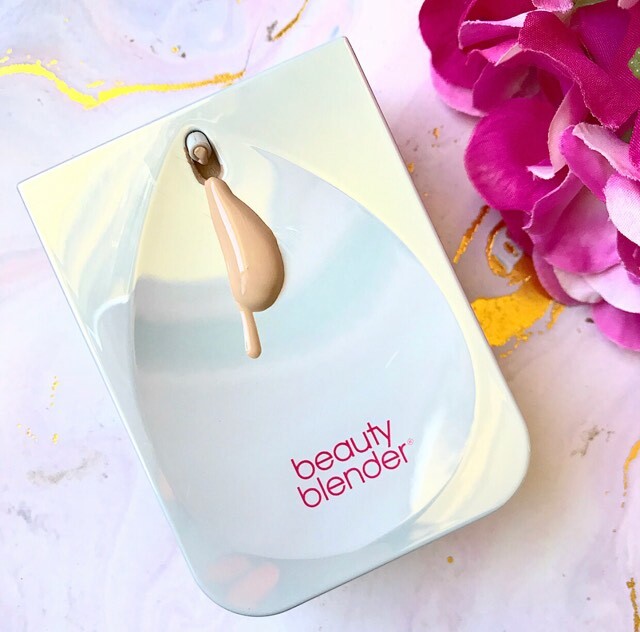 Overall, I have to say that the Beauty Blender foundation gets a big ole thumbs up from me. This has actually been my go to foundation since I got it and I always have a good skin day whenever I use it. If you can find a shade that works for you, I genuinely believe you should give it a go, no matter your skin type. 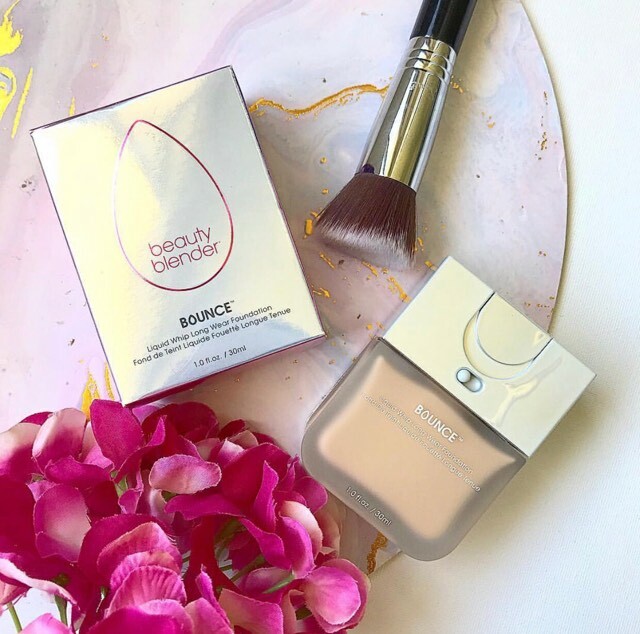 Have you tried the Beauty Blender Bounce Foundation? Let me know in the comments section!